When the pressure is on, costly delays result from waiting on tools, answers, or help. KeysightCare is ensured action, providing a new level of service and support to help your team deliver better results, consistently. As your equipment evolves with the complexity of your design, so should the support you receive. Get faster response, faster access to experts, and faster resolution. Calibrate your test equipment every 6, 12, 24, or 36 months for peak performance – ours and other brands. We will repair your equipment on-site. You can also send it to us. Get the same Keysight quality instruments, fully calibrated, at lower prices. Extend, upgrade, or migrate to newer test equipment that meets your timeline and budget. 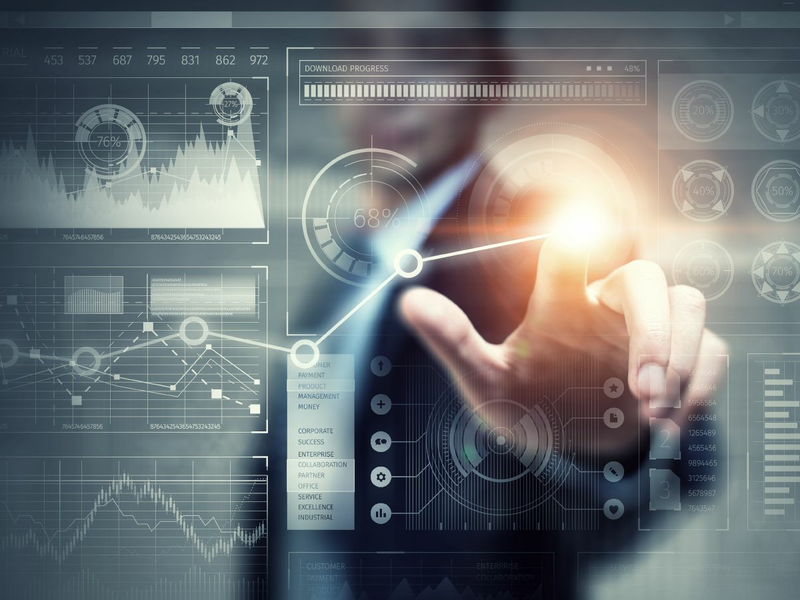 Accelerate your test workflows and time to market with Keysight expert consultants. Access state-of-the-art equipment and experts for EMC and high speed digital testing. Finance, rent-to-own, or lease the best equipment today. Build new skills with eLearning and classroom training. 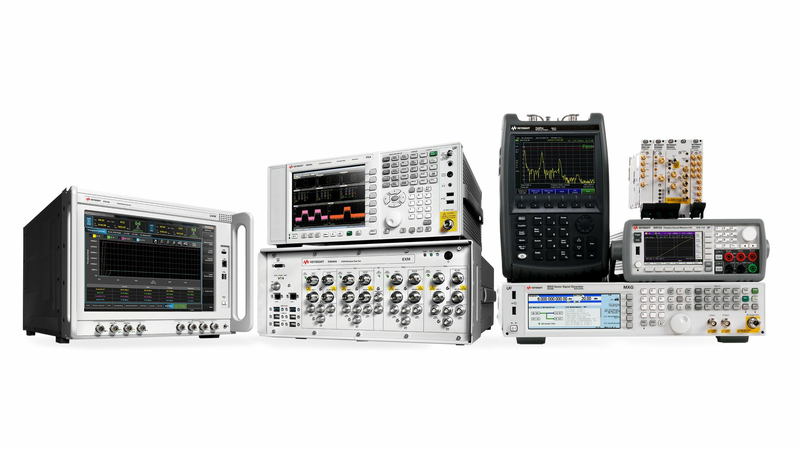 Access Keysight product information including warranty dates, calibration certificates, service status, and more. 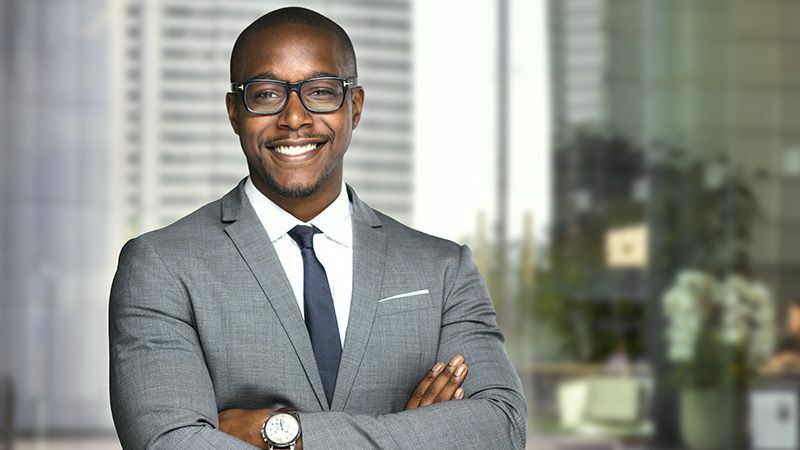 Capture real-time, actionable utilization and health data to dramatically decrease capital and operating expenses with Test Asset Management and Optimization Services. 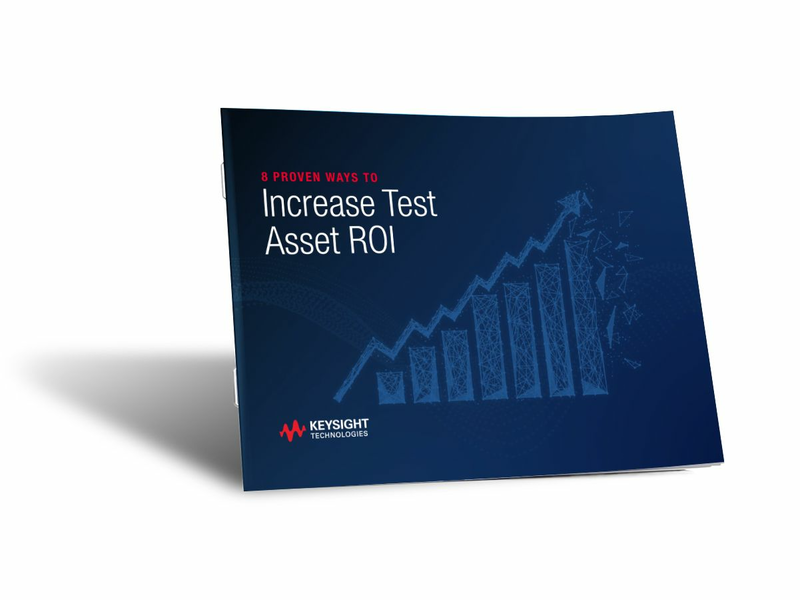 Shift your perspective, enhance your processes, and transform test asset insights into an increased return on investment. Download the eBook today to improve your results. 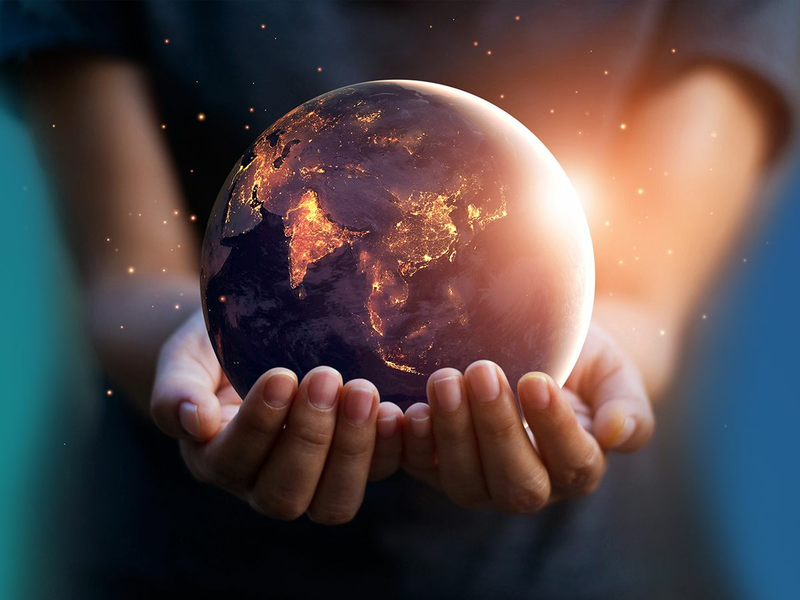 Keysight offers the industry’s widest array of solutions for every phase of the product lifecycle, from design and test of your latest innovations, to performance and security optimization for enterprise and service provider networks. 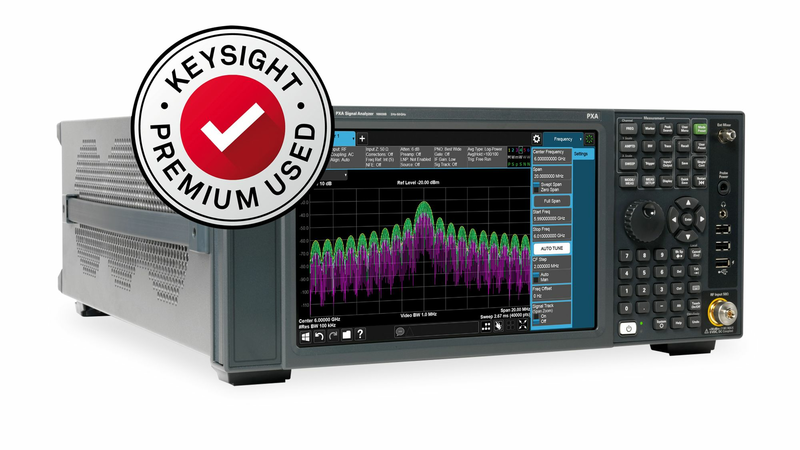 Keysight Premium Used program offers high-quality test equipment, remanufactured to like-new specifications and appearance. Save 20% to 50% compared to purchasing a new instrument.